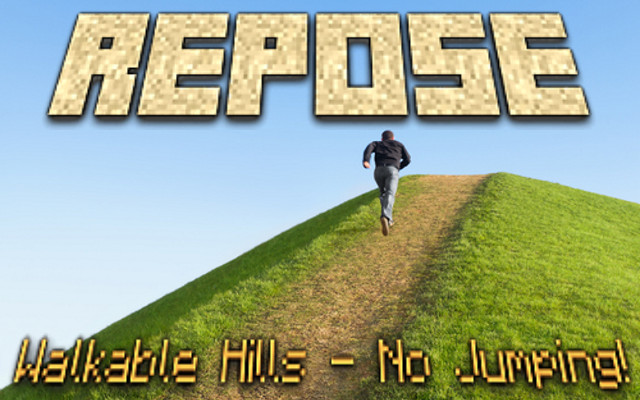 This mod introduces walkable soil slopes and more to Minecraft. This means you can now walk up gentle slopes of grass, sand etc. without continually jumping. This works by making soil blocks act as stairs, whose shape varies according to the elevation of neighboring blocks. Visually, the soil blocks are still the same cubes as before. A config option allows the same behavior for "natural" stone such as that found in caves. See the the mod's forum thread here.